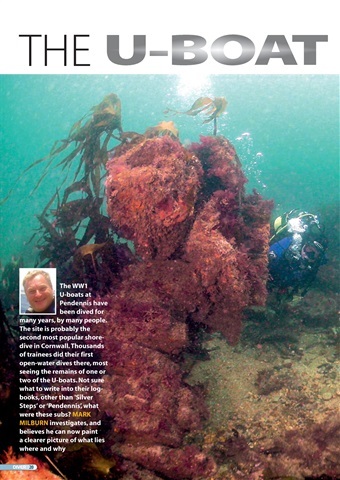 CORNWALL U-BOATS – Mark Milburn makes sense of WW2 sub graveyard. 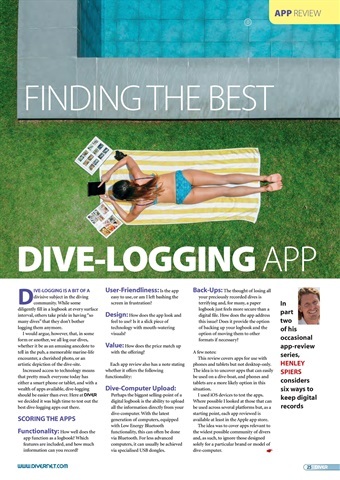 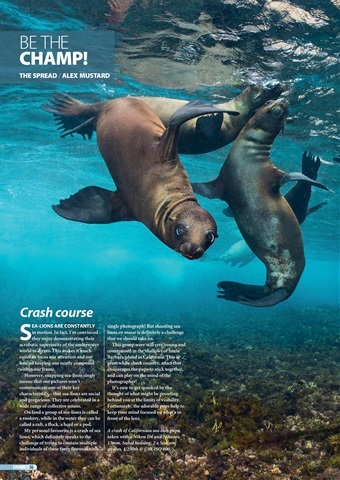 DIVE-LOGGING APPPS – Henley Spiers evaluates. 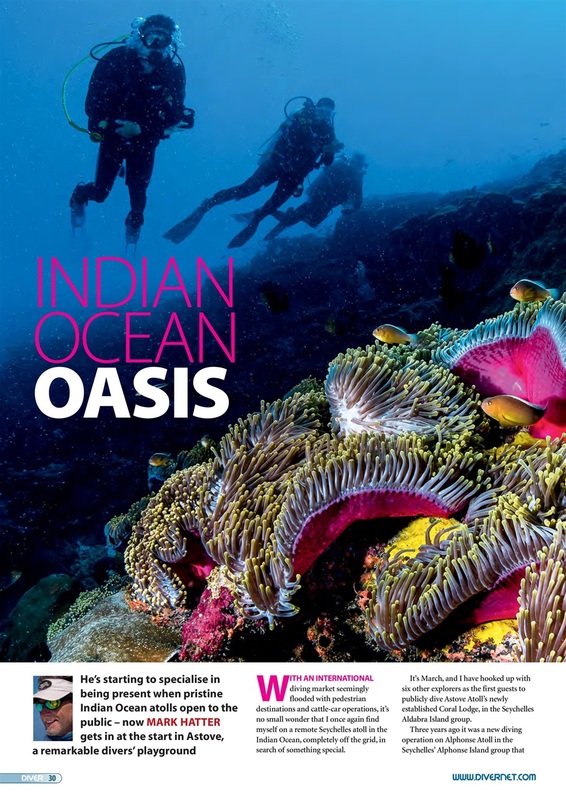 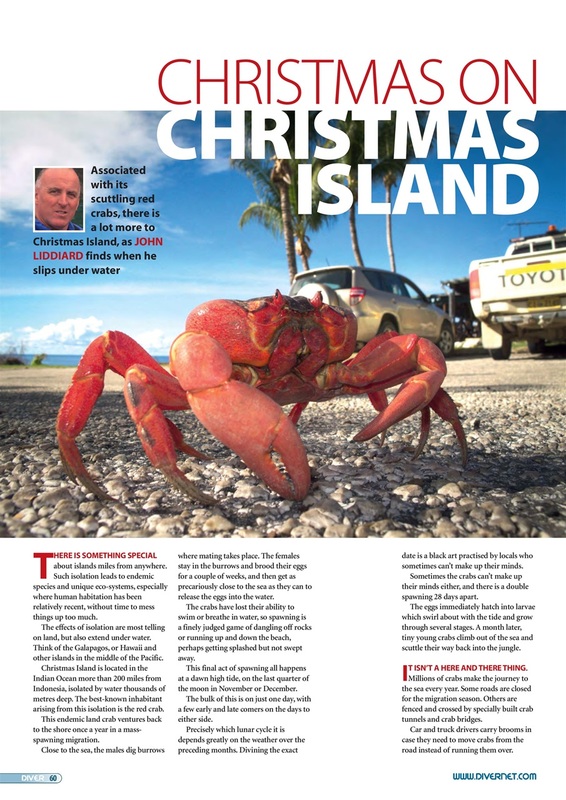 SEYCHELLES – Astove opens to divers; Mark Hatter’s straight in. 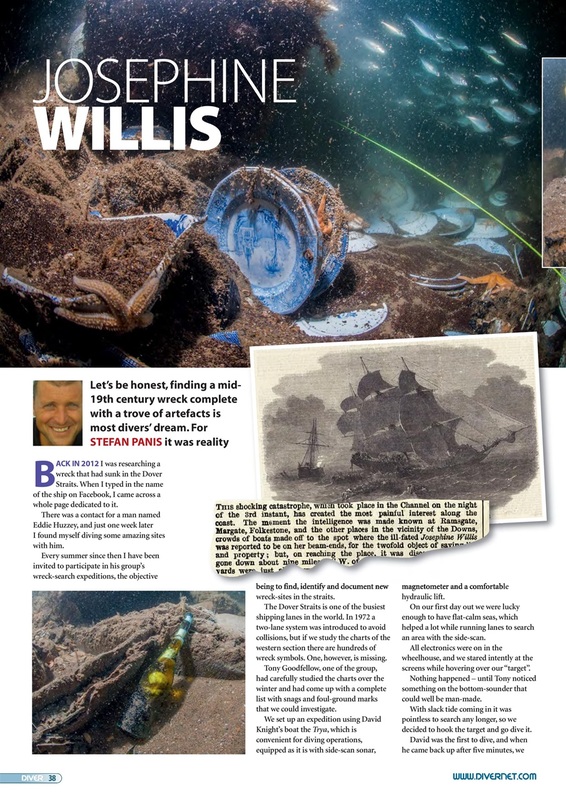 JOSEPHINE WILLIS – Artefact-laden 19th-century Dover Straits wreck. 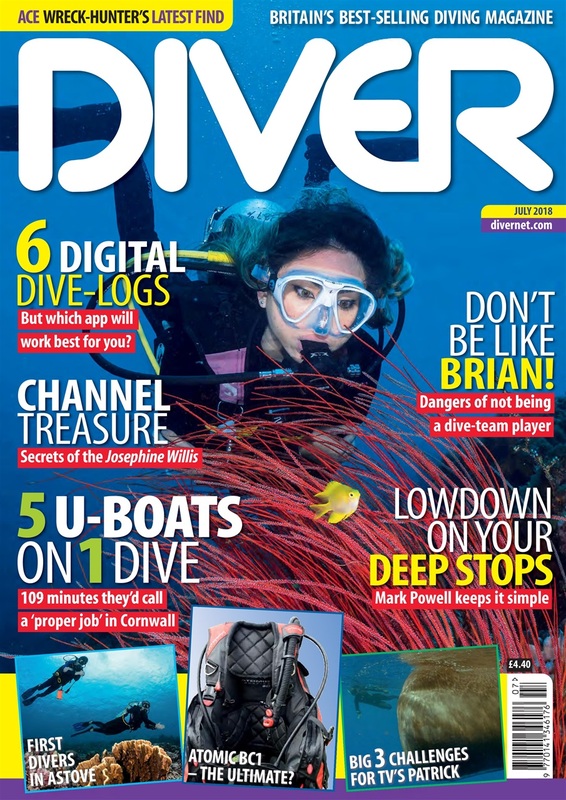 DEEP STOPS – Mark Powell briefs us on the latest thinking. 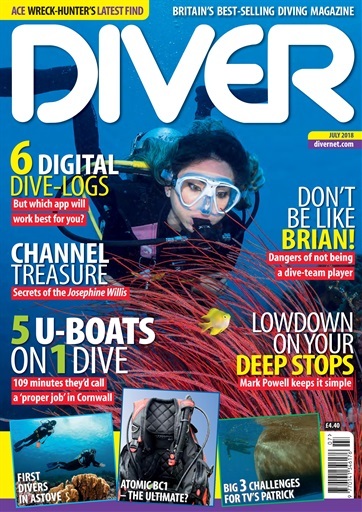 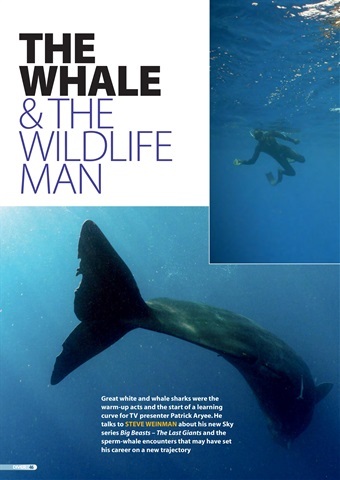 PATRICK ARYEE – Meet the diving presenter of Big Beasts. 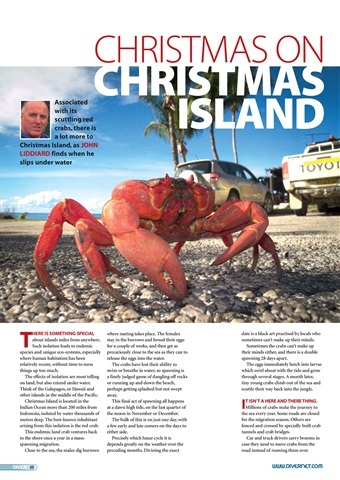 CHRISTMAS ISLAND – There’s more to it than big red land-crabs. NANTAISE – A truly international WW2 Aegean wreck.